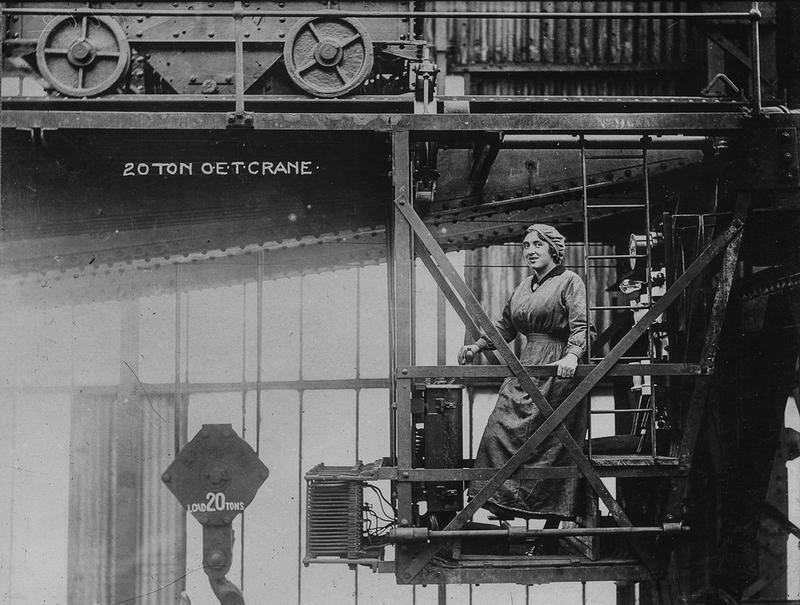 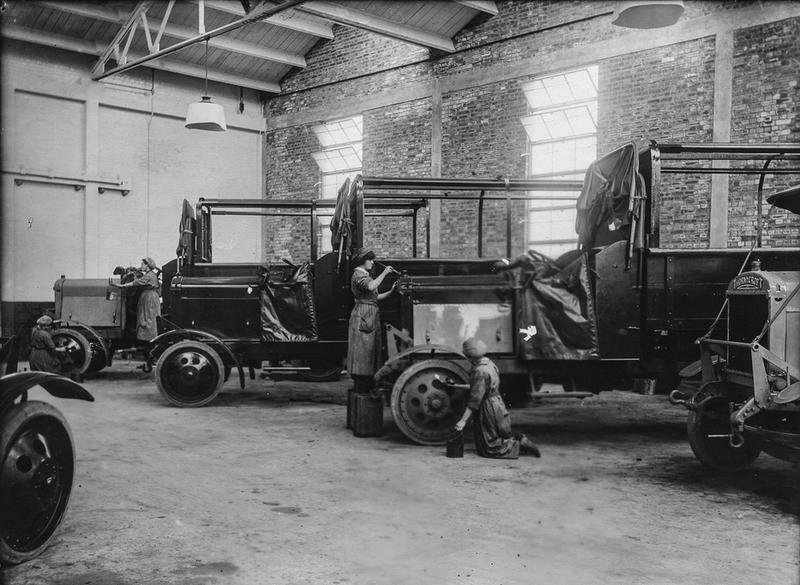 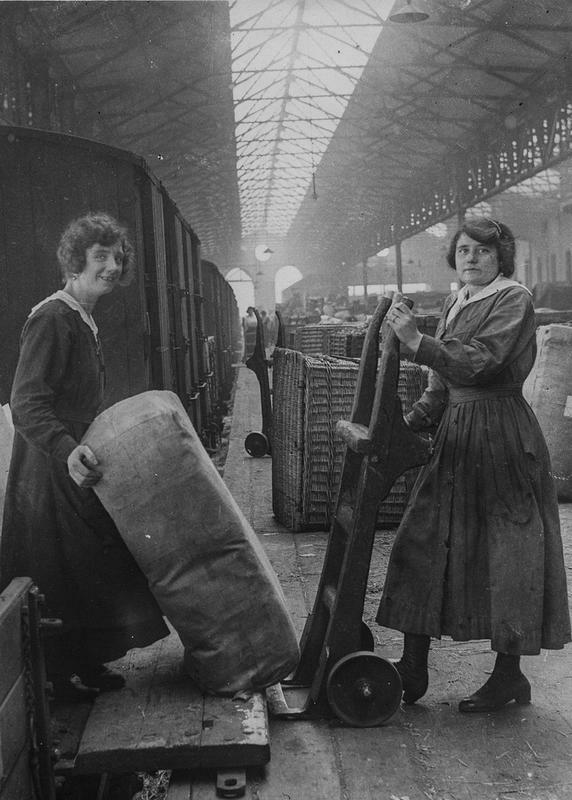 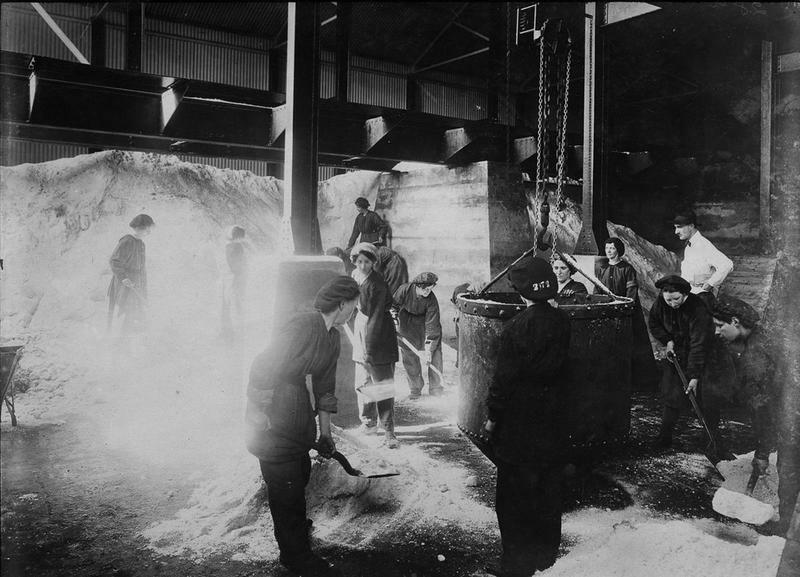 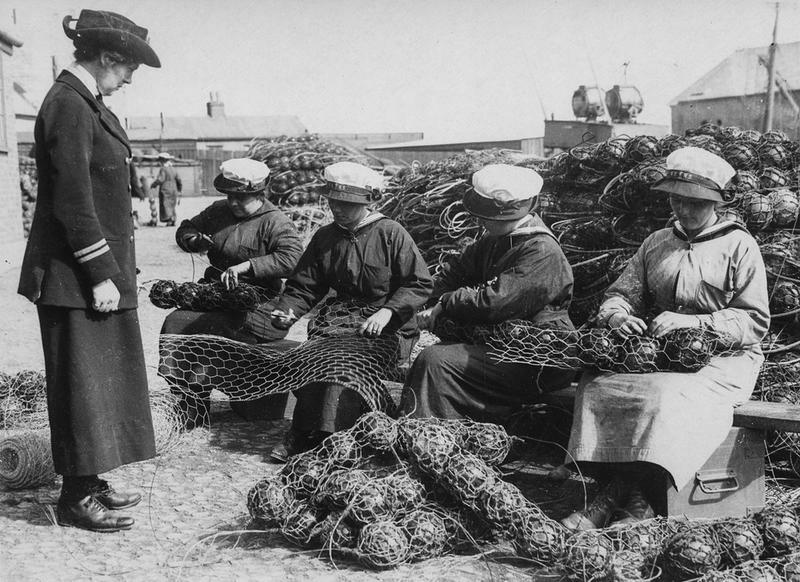 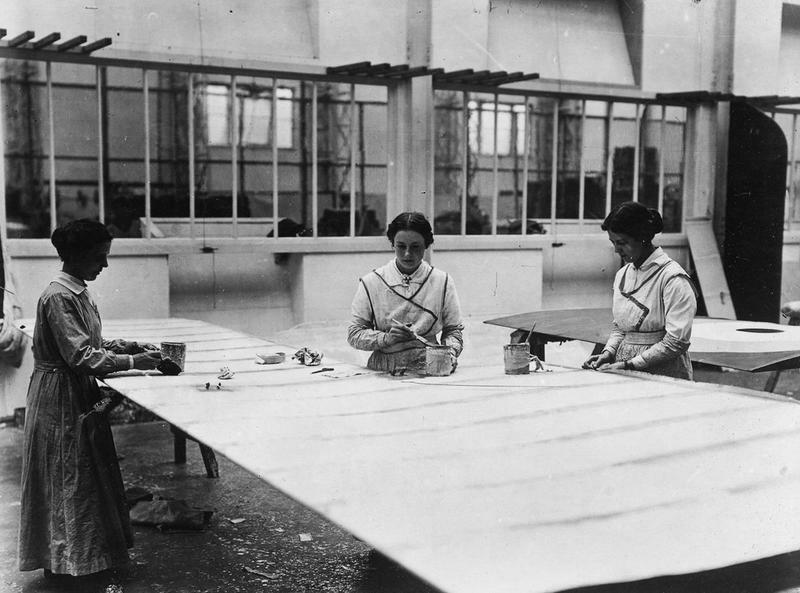 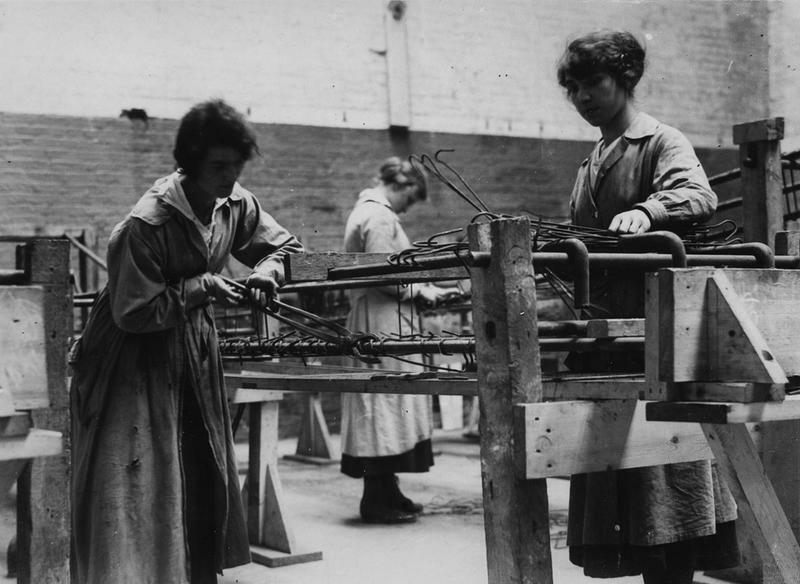 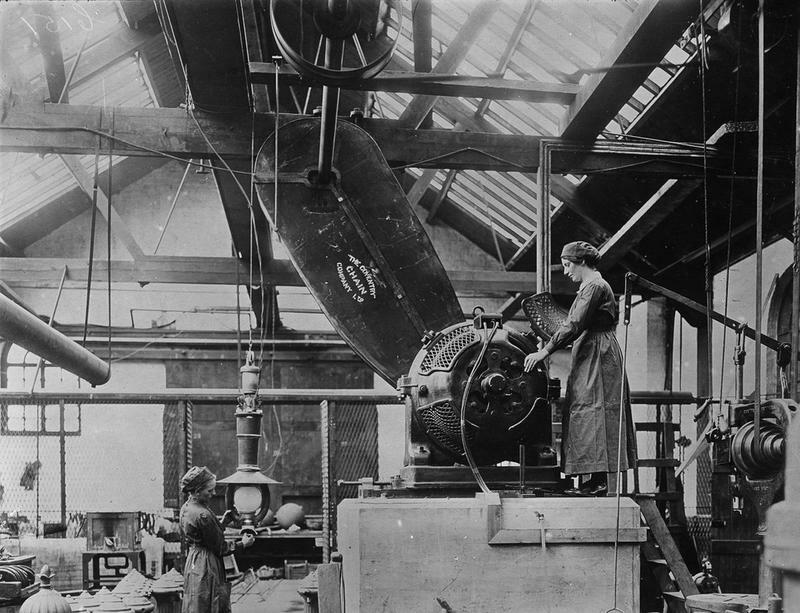 When Britain entered World War I in 1914, thousands of women joined the workforce to fill jobs left by men sent to the frontlines. 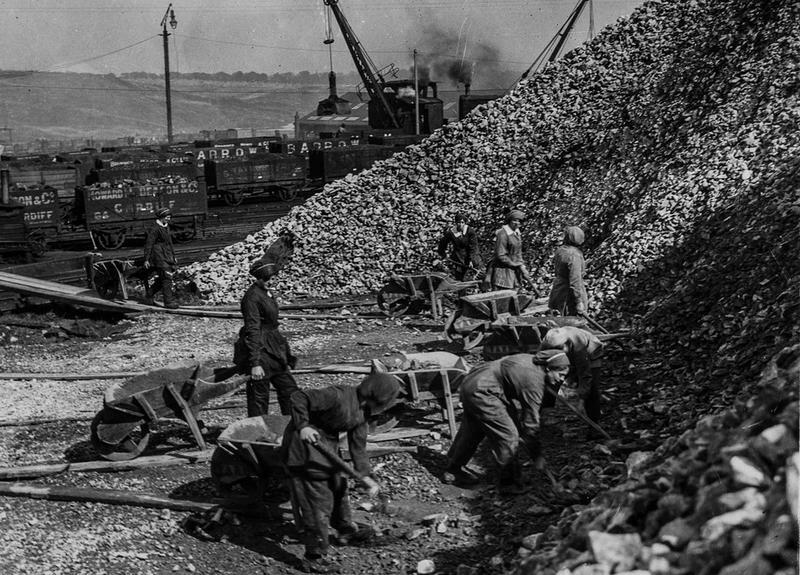 They took over transit works and police work. 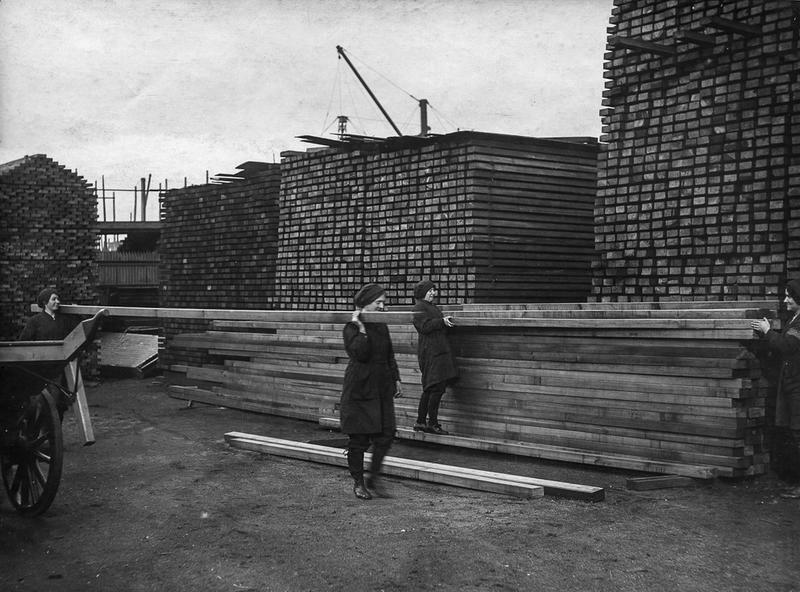 They became bank tellers and firefighters. 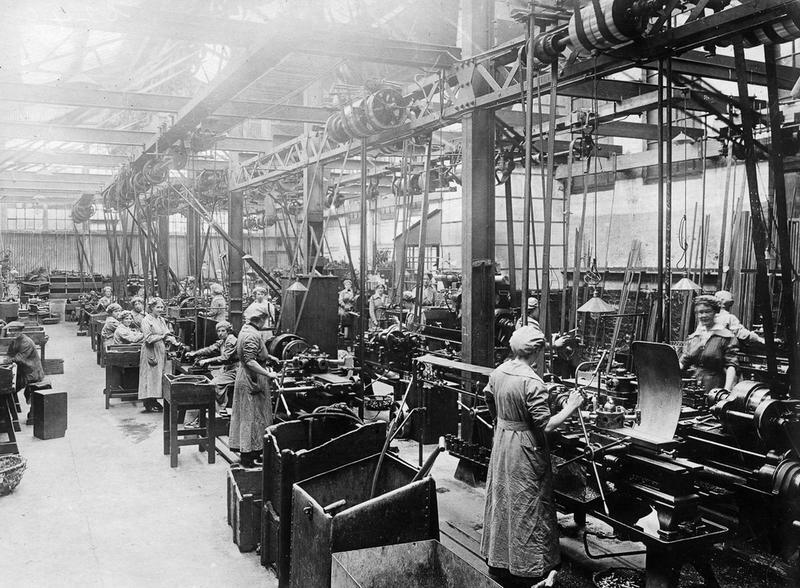 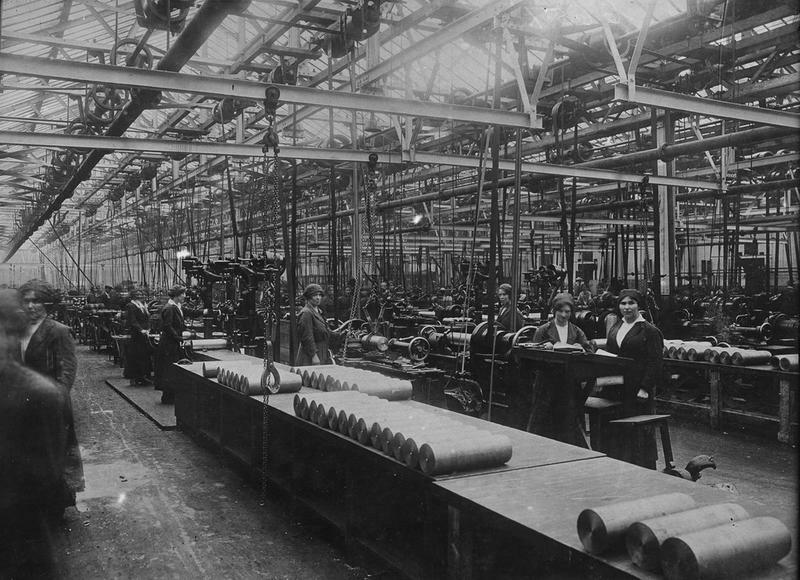 They dominated the manufacturing industry which sprang up to fuel the war effort. 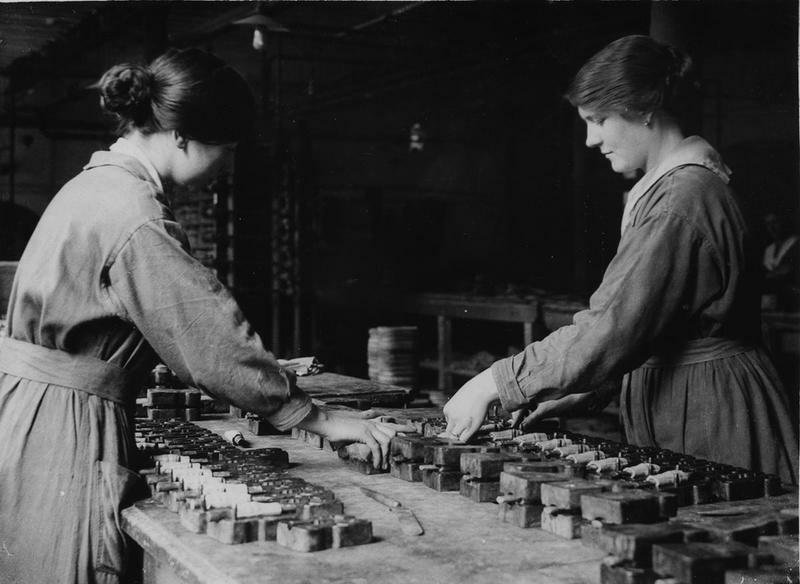 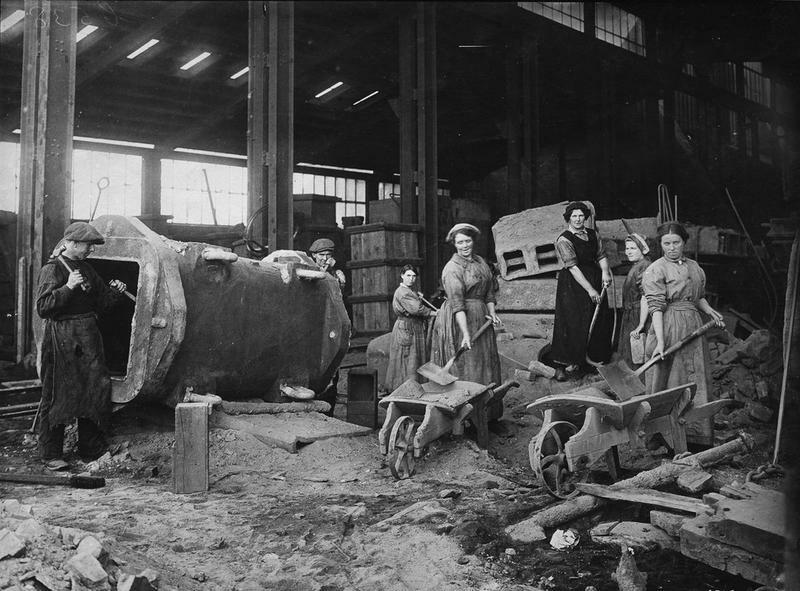 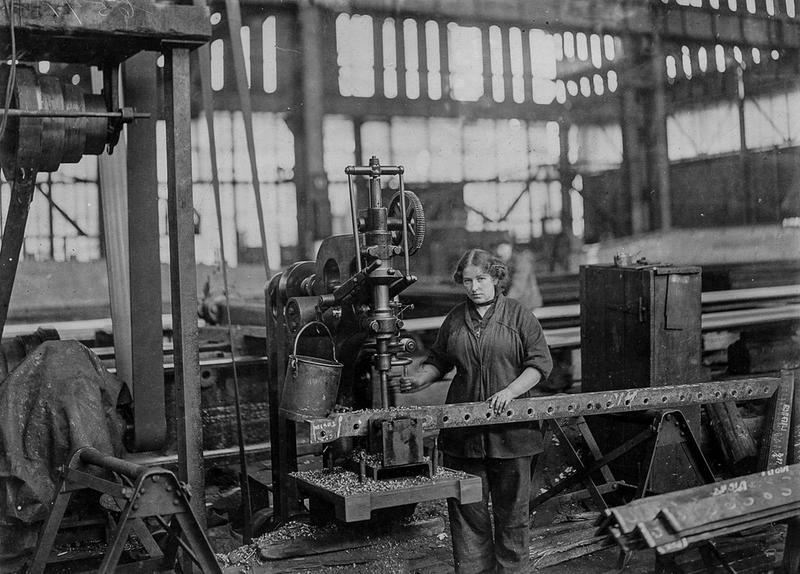 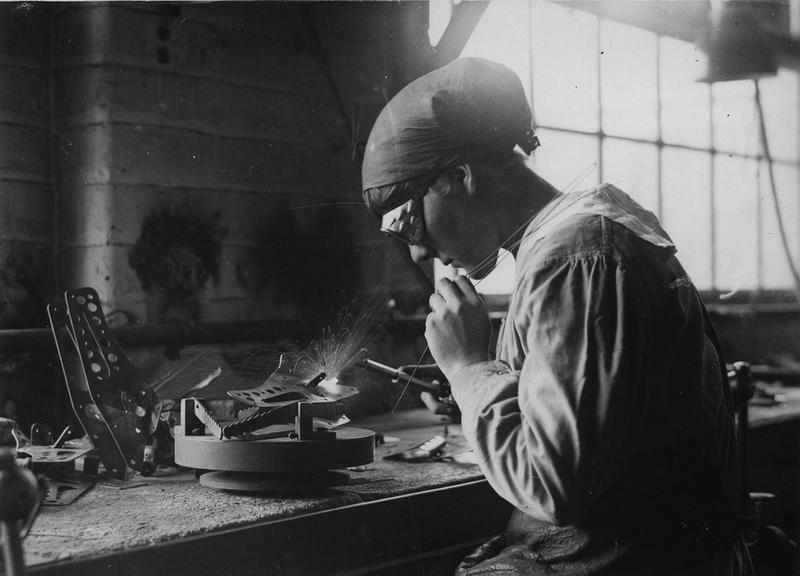 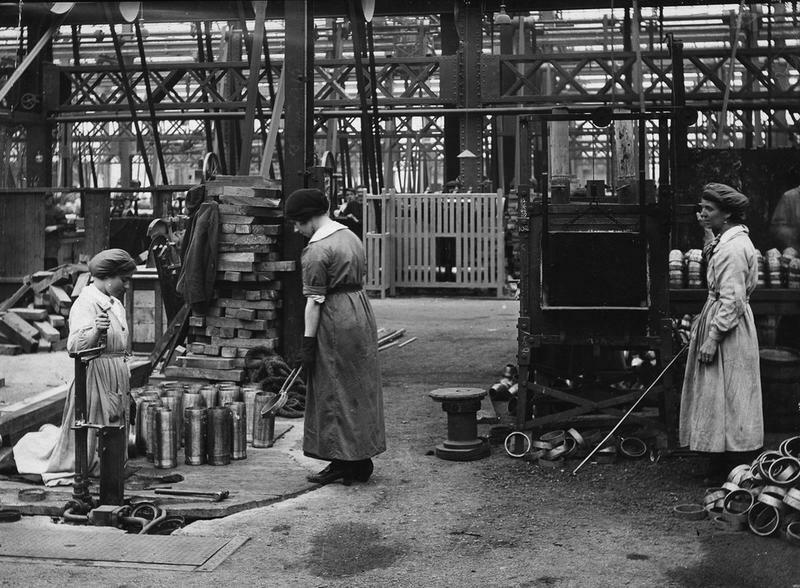 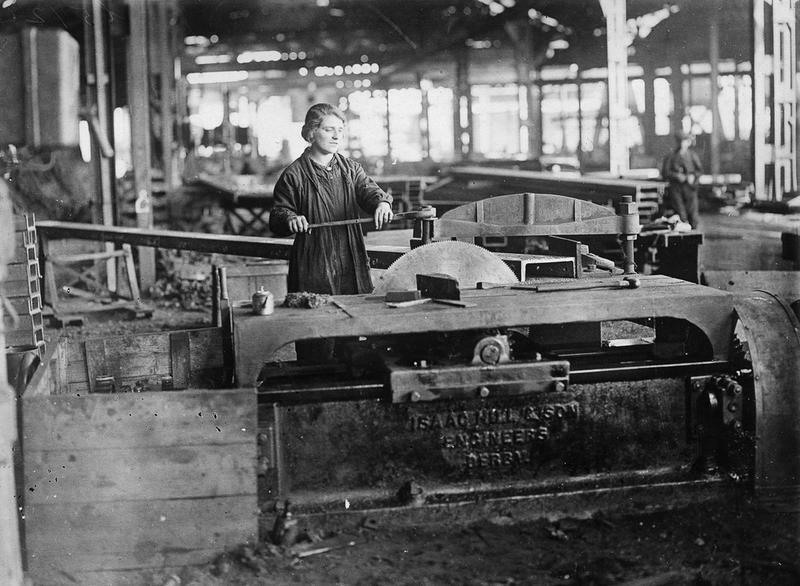 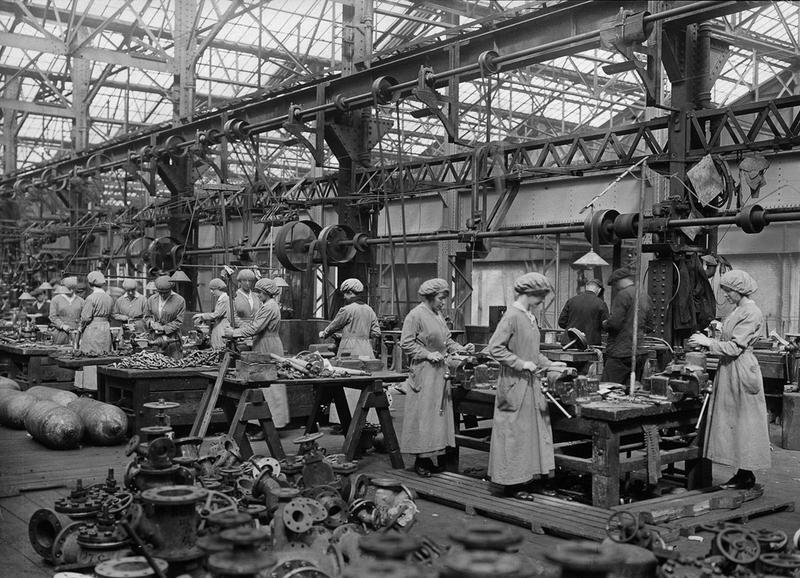 Women also filled the floors of factories producing artillery shells, gas masks, tanks, ships, planes, mines and various munitions. 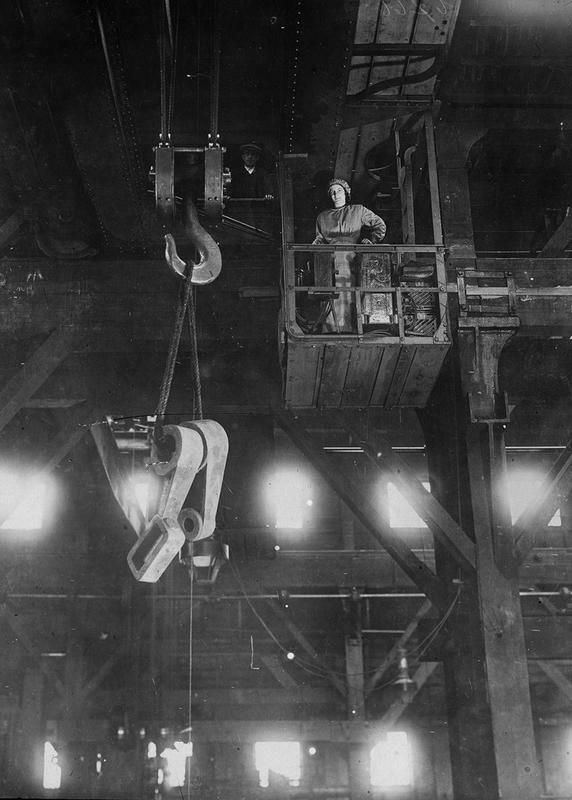 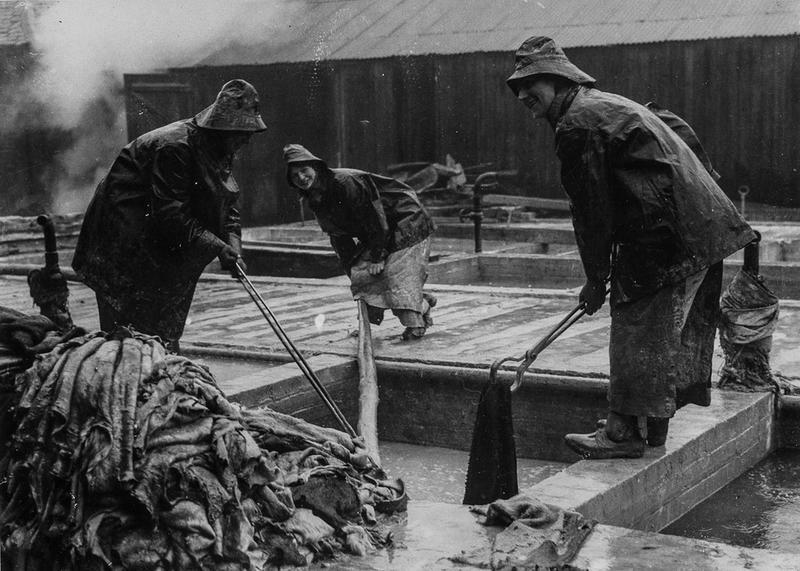 The work was not only strenuous and difficult, it was also hazardous. 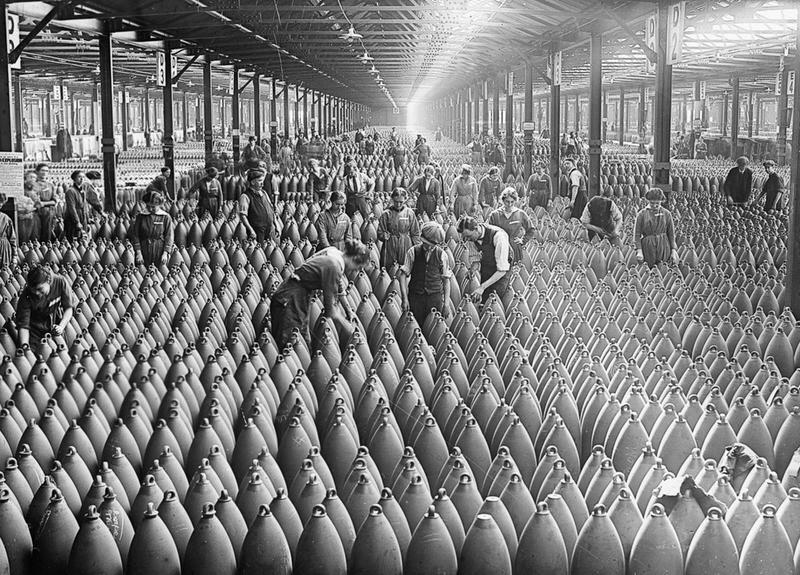 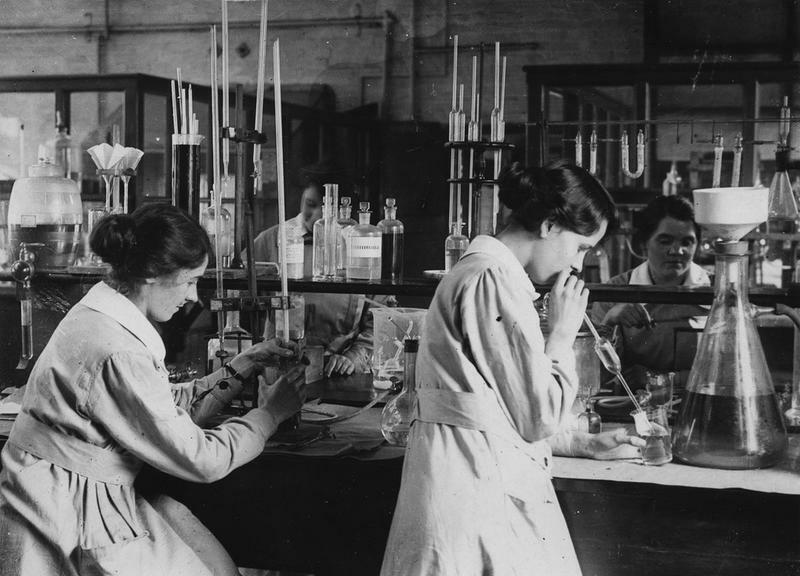 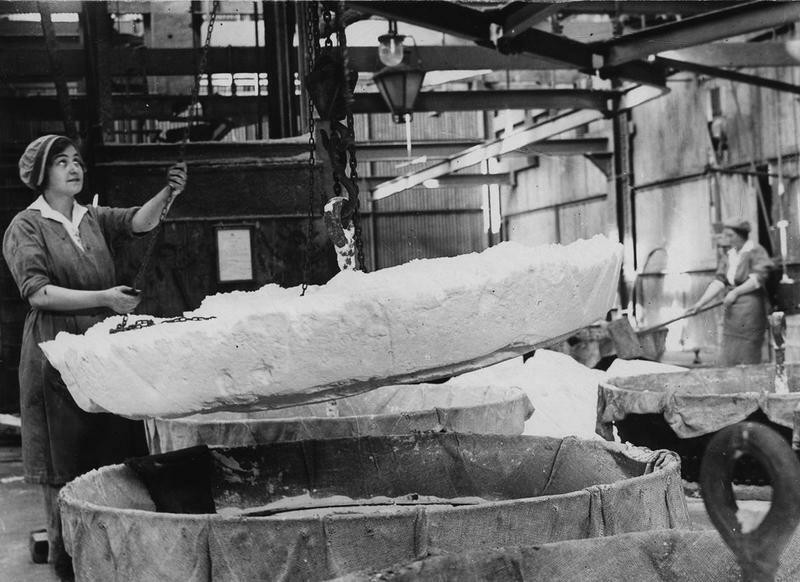 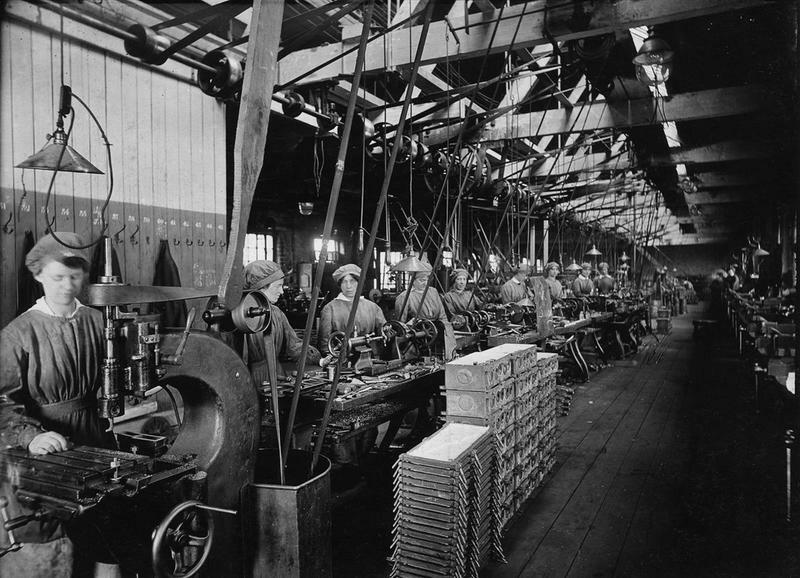 Women in munitions factories had their skin turn yellow from regular exposure to TNT, earning the nickname “canaries.” Hundreds of women died from overexposure to TNT and other deadly chemicals. 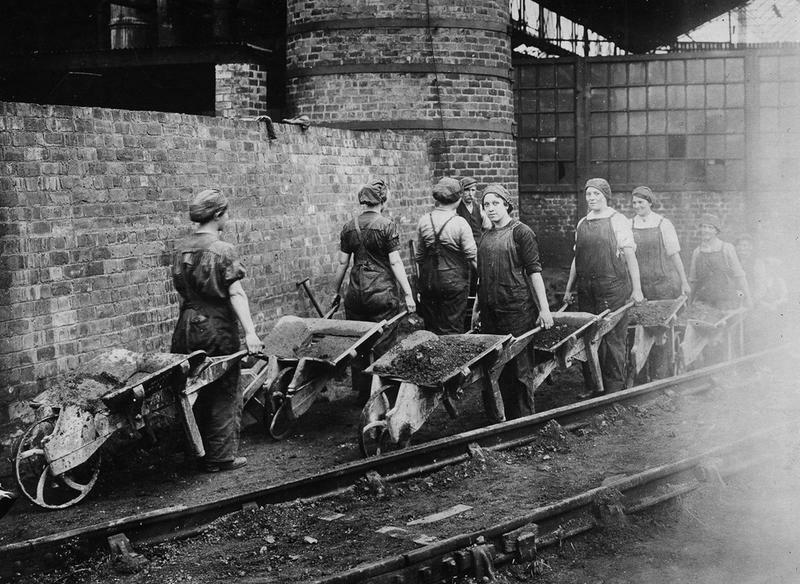 On top of the dangerous working conditions, women were also paid significantly less than men in comparable positions. 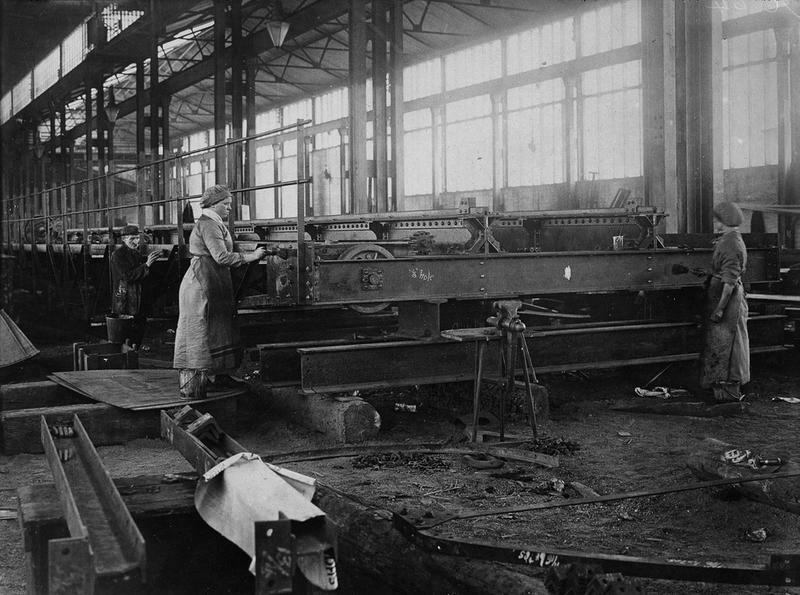 In 1918, women workers on London’s buses, trams and subways organized a strike and managed to win equal pay for equal work. 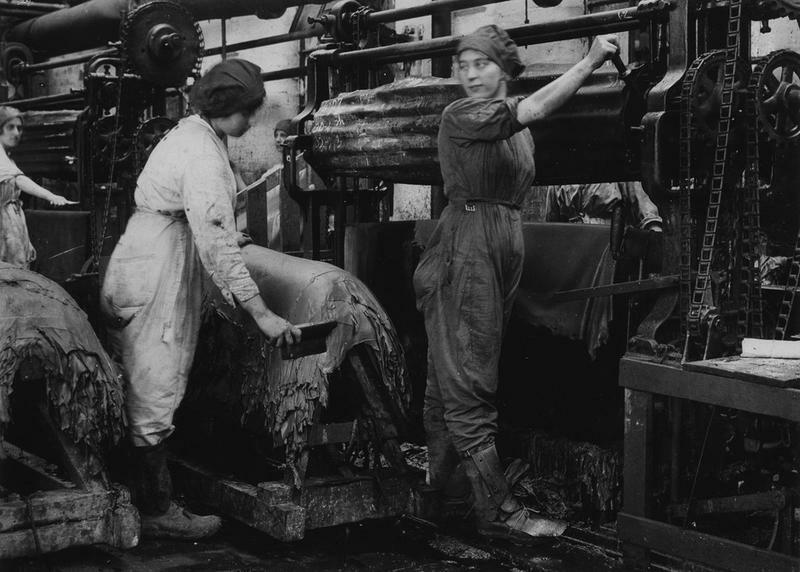 When the war ended, many women were fired to free up jobs for returning veterans. 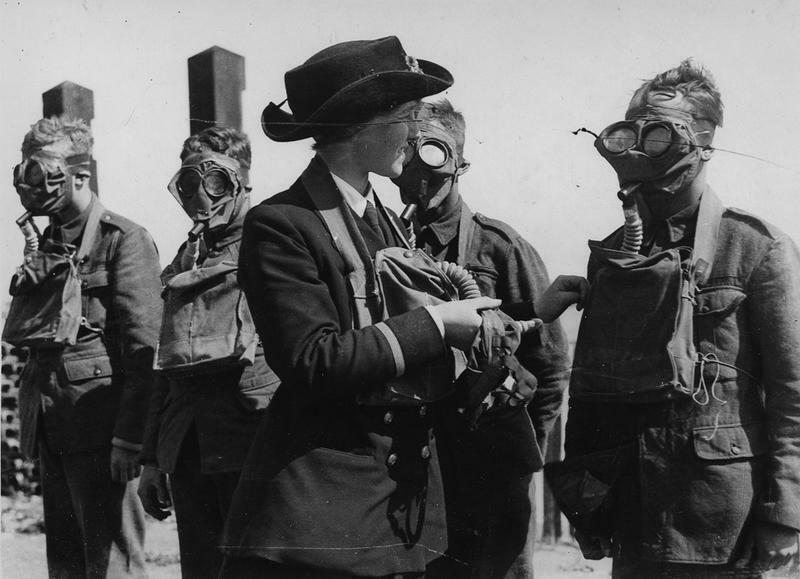 These photos from the University of British Columbia offer a broad survey of the women who stepped up to keep their country running through an unprecedented conflict.